Virginia Beach, VA—Don’t try to tell John Merna that bankruptcy filers are irresponsible. As a former president of the Tidewater Bankruptcy Bar Association and an attorney with offices in Virginia Beach, Newport News and Richmond, Merna has become an expert in the ins and outs of bankruptcy practice. 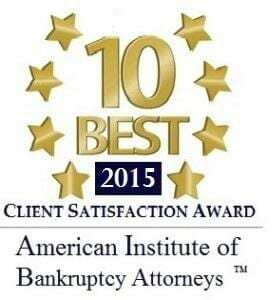 Today, he believes that one of the biggest challenges facing bankruptcy attorneys is a lack of new filers. “A lot of people are speculating on why fewer people are filing, but it’s certainly not that the economy is getting better,” he says. Unlike other types of legal practices, Merna believes that the practice of bankruptcy law has more to do with client interaction than forms and paperwork. “Bankruptcy law is really about people. It’s not really about the law as much. You have to be pretty emphatic about people’s circumstances and understanding about misfortune. Not everybody in our country is affluent and making a great income,” he says. While some people believe that bankruptcy allows people to shrug off their debt too easily, Merna disagrees. Instead, he thinks that bankruptcy can actually operate to make sure society runs more efficiently and cost-effectively. 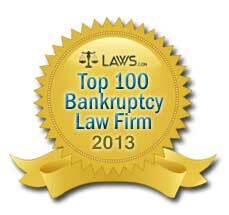 TO SCHEDULE A FREE BANKRUPTCY CONSULTATION WITH JOHN – CLICK HERE.